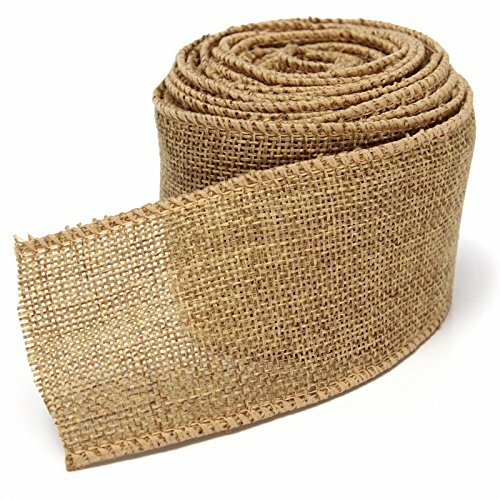 Ideal for Valentines, Birthdays, Weddings Decor.Perfect for upholstery, decorating curtains, cushions, trimming spaces, creating bows & other fashion accessories, craft projects and scrap-booking.Good gift for your friends,lover, family and children.100% natural jute hessian for the material. If you have any questions about this product by homesky, contact us by completing and submitting the form below. If you are looking for a specif part number, please include it with your message.